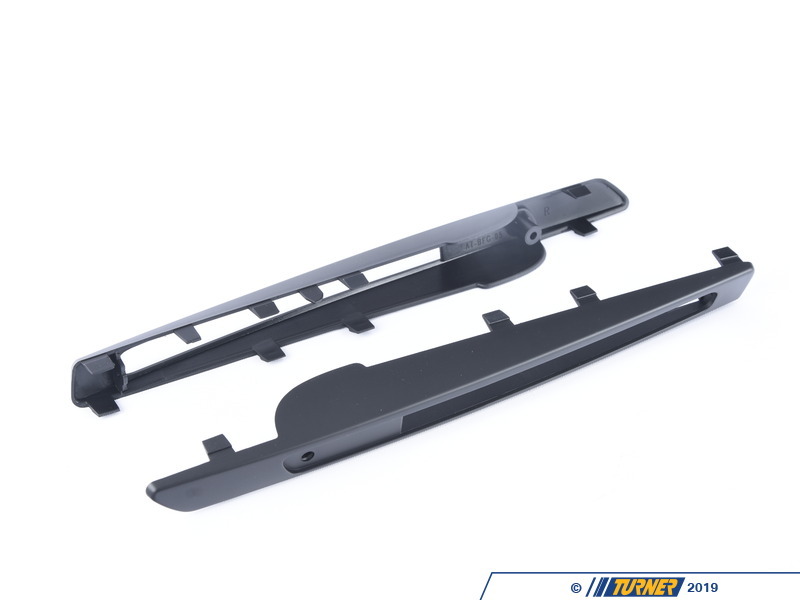 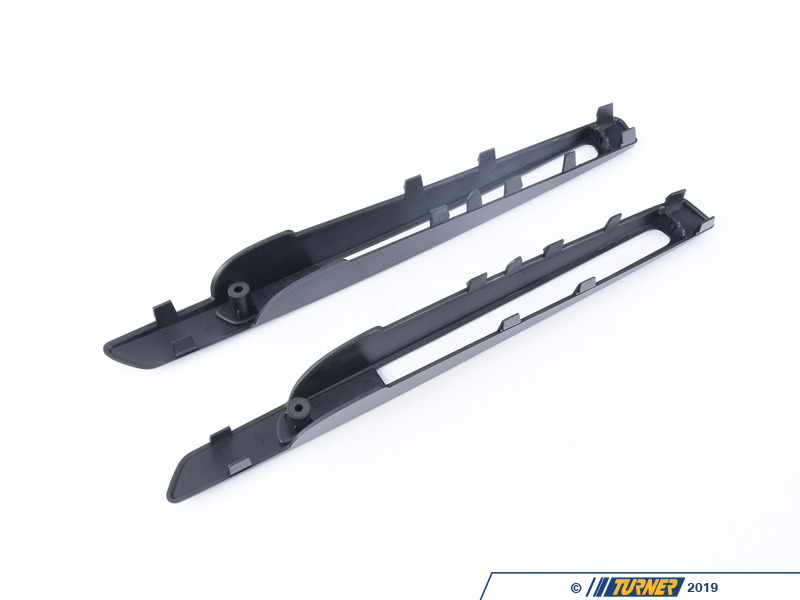 This pair of trim pieces allows you to eliminate the chrome strip on both fenders of your X6M, and give it a stealth matte black blacked-out look. 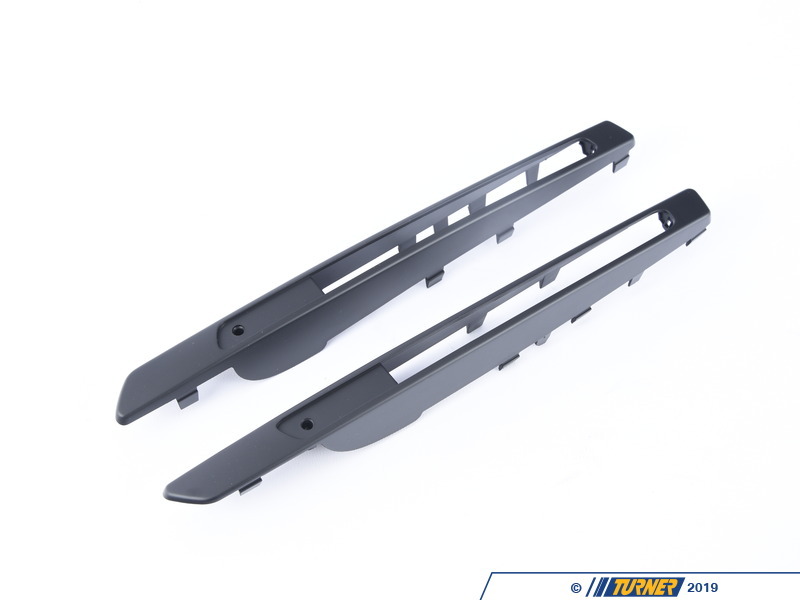 These black fender grill trims simply replace the stock chrome pieces. 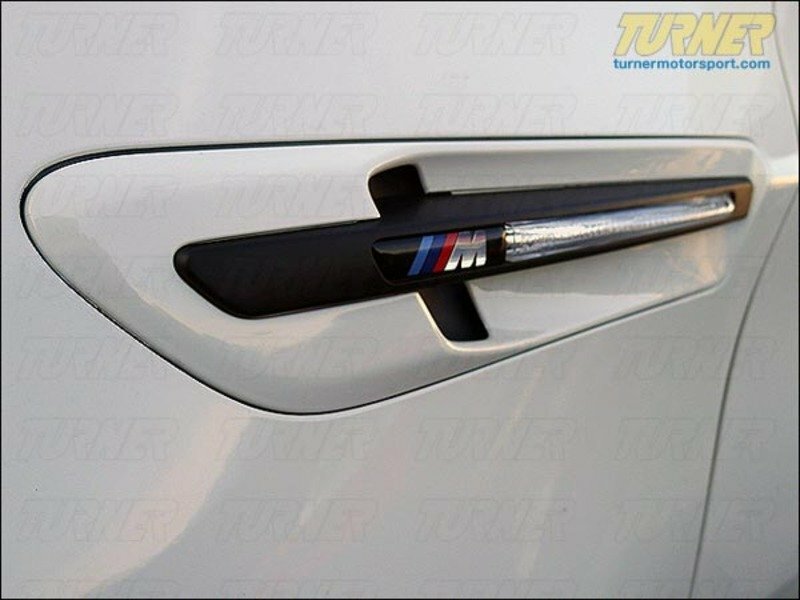 They are high quality, use a genuine BMW //M emblem, and install in place of the stock pieces in minutes. 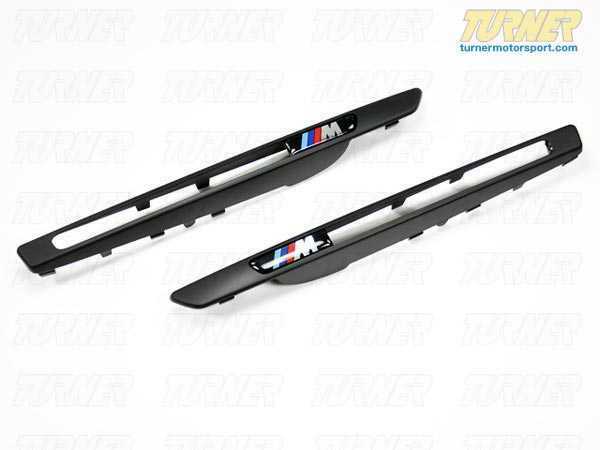 They fit all 2010+ E71 X6M.